The Born Free Africa team traveled extensively in 2014, partnering with governments and business communities to assist in building local management talent, with an end goal of achieving a generation free of HIV. 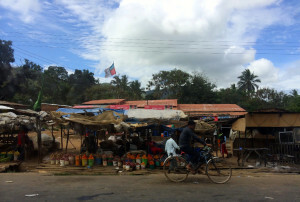 The photographs below provide a retrospective of their recent work. The goal of ending global HIV transmission from mothers to their children is being met with tremendous focus around the world. Many countries have made significant strides toward elimination. In fact, the number of children newly infected with HIV has decreased nearly 50% since 2009. 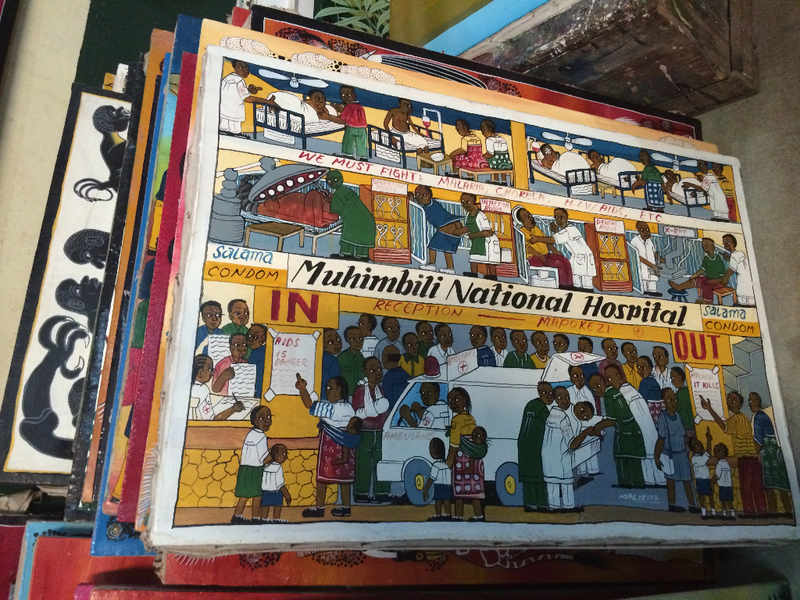 New and innovative prevention approaches have bolstered these efforts, such as taking a pill once a day through pregnancy and breastfeeding, which prevents 98% of HIV transmission from a mother to her child. With one year remaining in the Global Plan’s push to eliminate mother to child transmission, now is the time to work even harder to achieve the goal of zero transmissions. Born Free Africa is a philanthropic initiative that, as part of the MDG Health Alliance, works toward the elimination of mother to child HIV transmission by December 31, 2015. Born Free believes that management talent is a critical component of the fight to achieve a generation born HIV-free and works in partnership with governments and business communities to recruit, develop, and empower local management talent to drive progress toward elimination within their own countries.
? 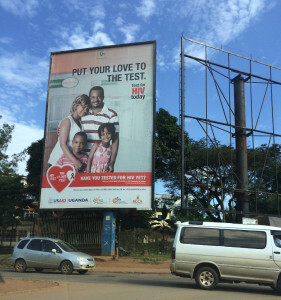 ?In 2014, Born Free focused on 5 countries in sub-Saharan Africa most affected by mother to child HIV transmission. In each country, the team was invited to meet with government and health leaders to explore partnerships and ways that local talent could be used to bolster each country’s existing teams and efforts toward elimination. 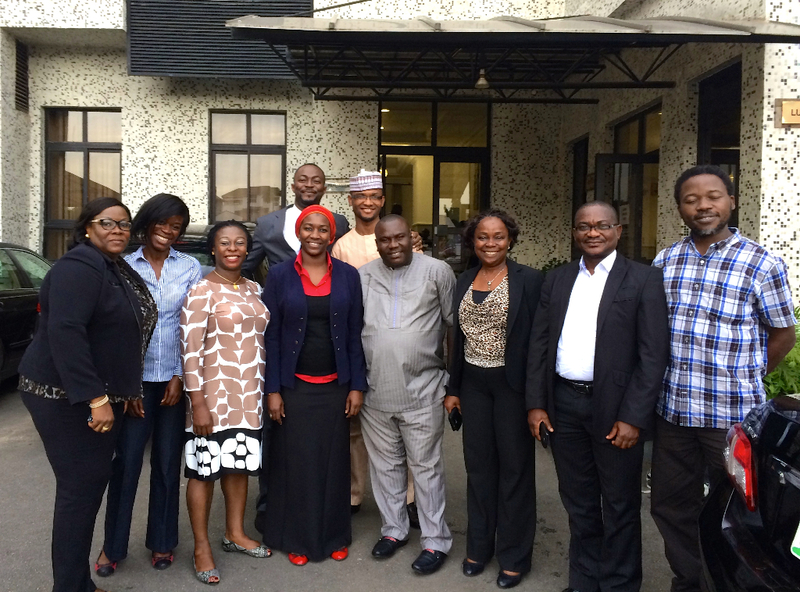 The team met with the Ministries of Health in the capital city of each country, as well as health clinics in rural areas, and is currently consolidating the gains made in partnership over the past year. This photo collection shares some of their experiences from 2014. 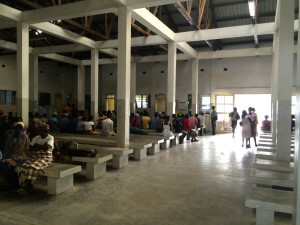 Families wait to be seen at a health clinic in Maputo, Mozambique. 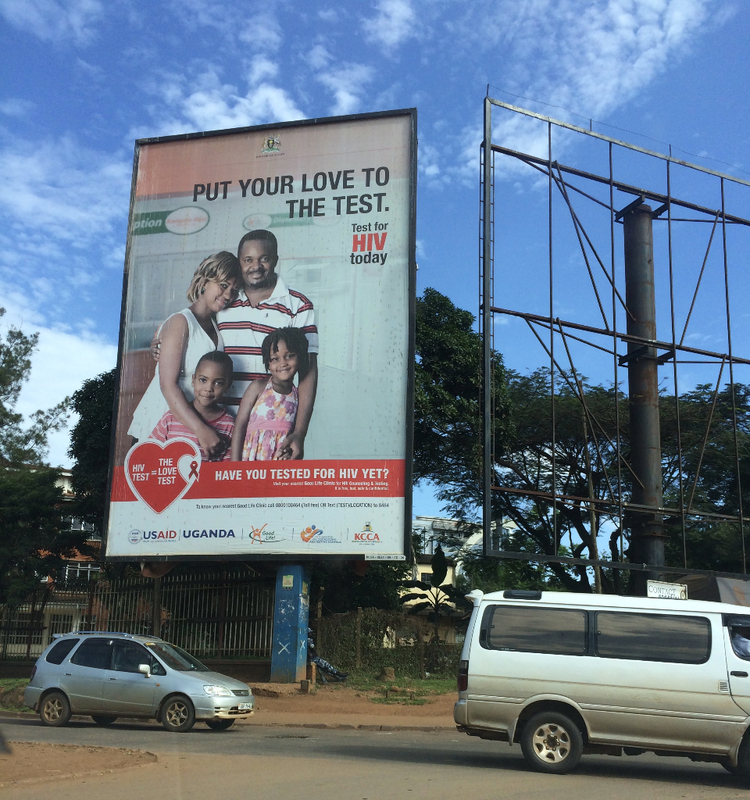 The government of Uganda and its partners remind the public to get tested for HIV using billboards like this one. One of our partners drives the team to meet the PMTCT staff at a local health facility in Cazenga, Angola. 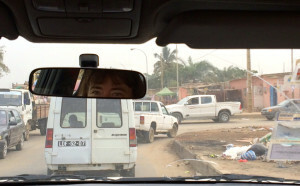 Cazenga is one of the largest municipalities of Luanda. 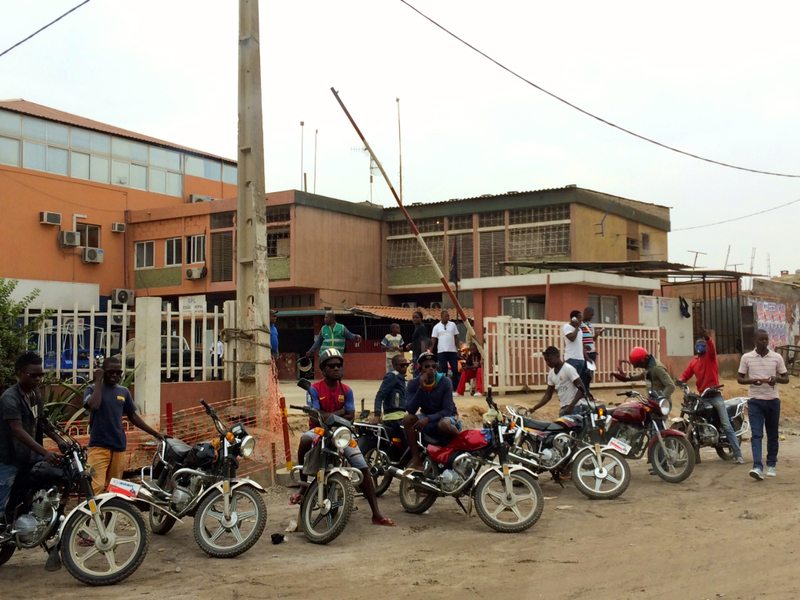 Motorcyclists for hire wait on the side of the road in Luanda. Medical commodities are being processed outside of a storage unit near the Ministry of Health offices in Dar es Salaam, Tanzania. 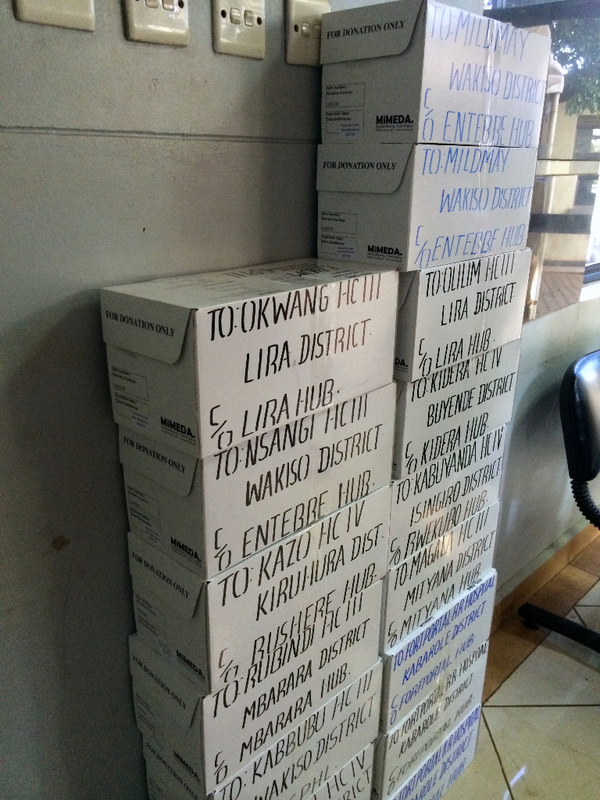 These medical stores will later be distributed around the country. 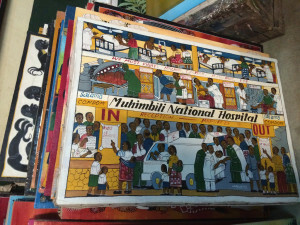 A local artist depicts one of Dar es Salaam’s largest hospitals, Muhimbili National Hospital, and HIV/AIDS related messaging. 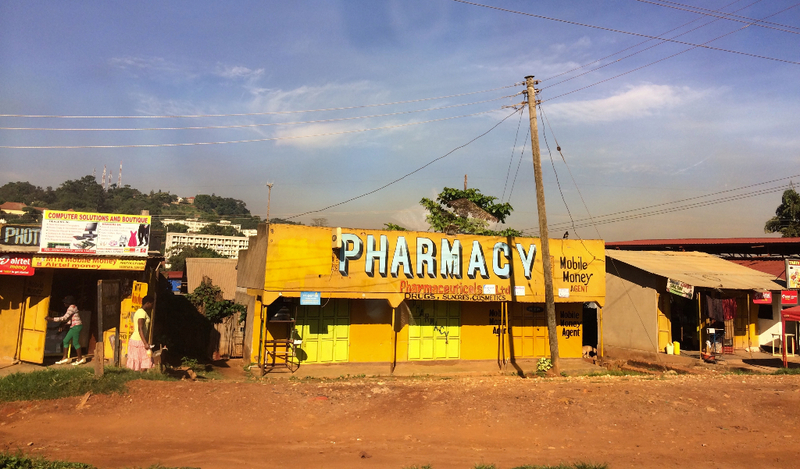 Private pharmacies make up a part of privately-provided healthcare across the continent of Africa. 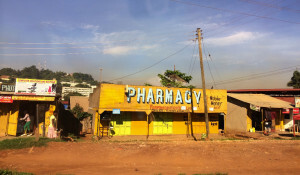 This pharmacy was spotted on the road that connects Kampala with Jinga in Uganda. 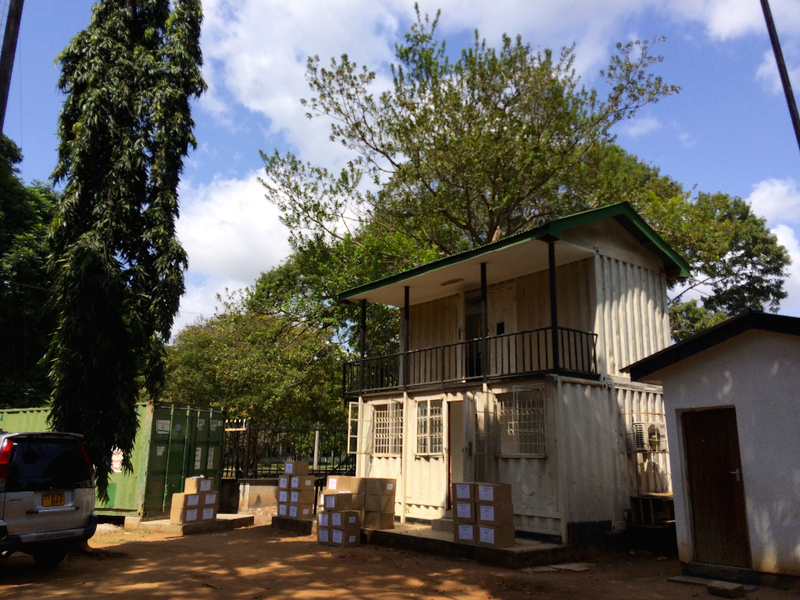 The Government of Uganda has one of the continent’s most innovative systems for testing infants for HIV. 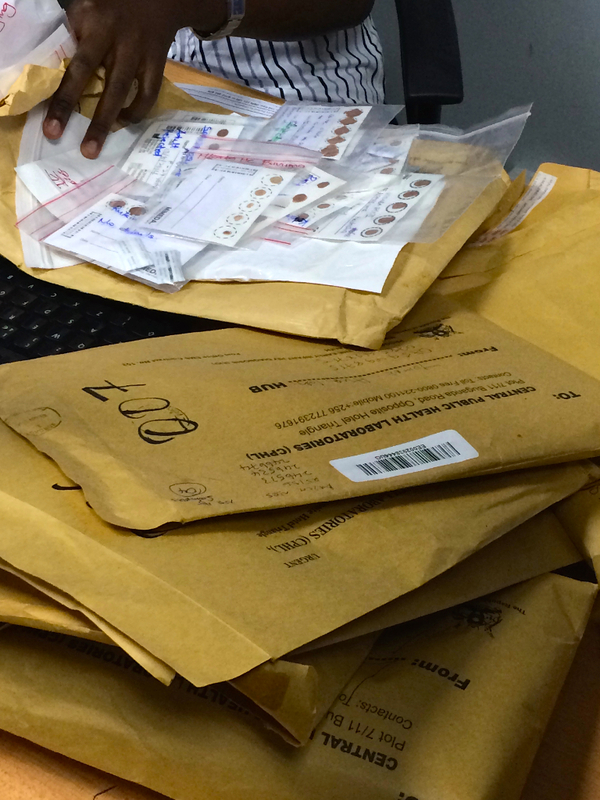 These manila envelopes contain blood samples and are transported across the country by motorbike and mail, with results returning to families within just a few days. 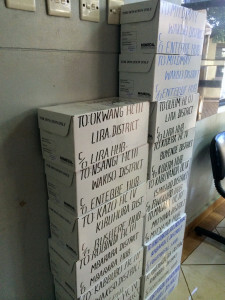 These boxes contain test kits for early identification of HIV+ infants, which will be distributed from Uganda’s Central Laboratory to multiple “hubs” throughout the country. 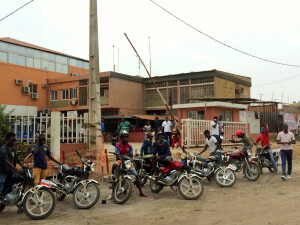 Uganda’s system for distribution reaches hard-to-access parts of the country by using motorcycle drivers. 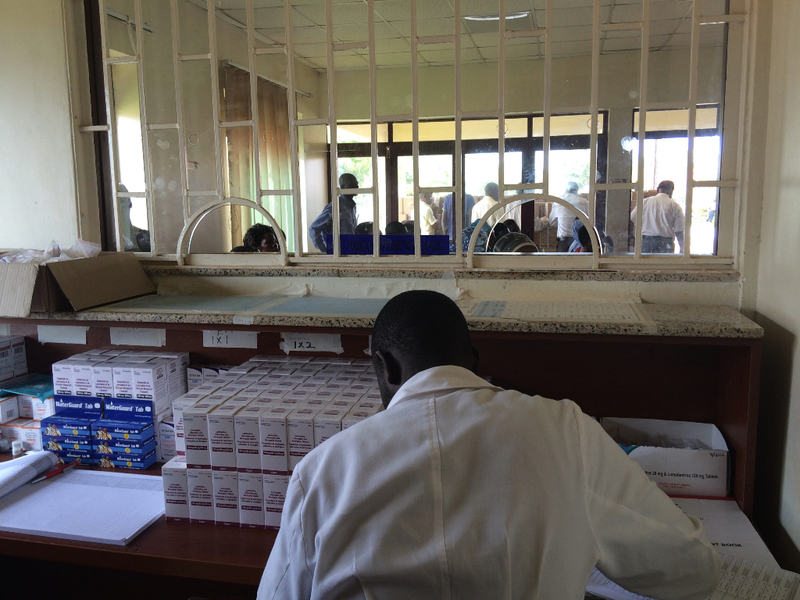 This pharmacy technician prepares his stocks, including antiretrovirals, at the public hospital in Jinga, Uganda. 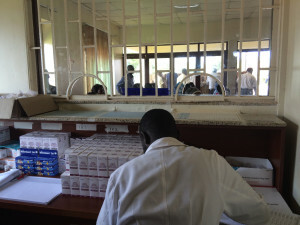 At this hospital, each patient is assigned a standing day of month to pick up their month’s worth of treatment medication from the pharmacy. 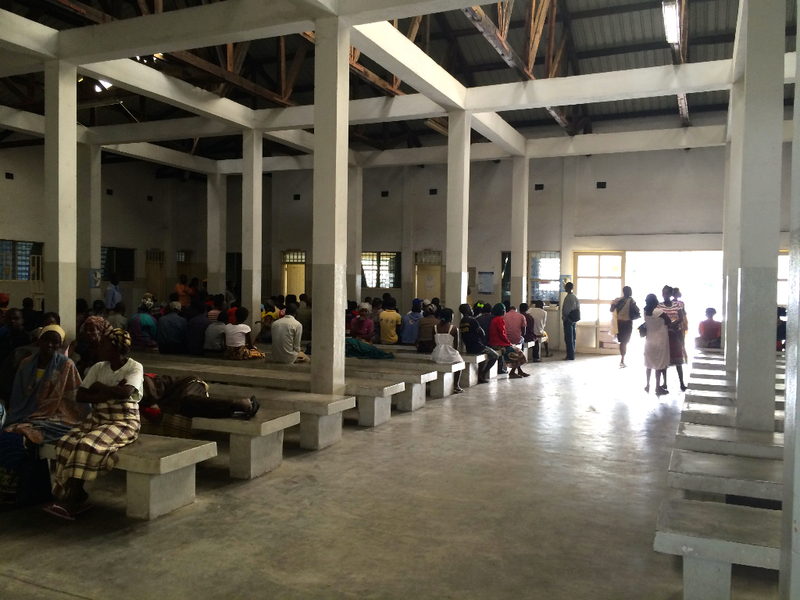 This protocol helps manage the large number of patients being served here. 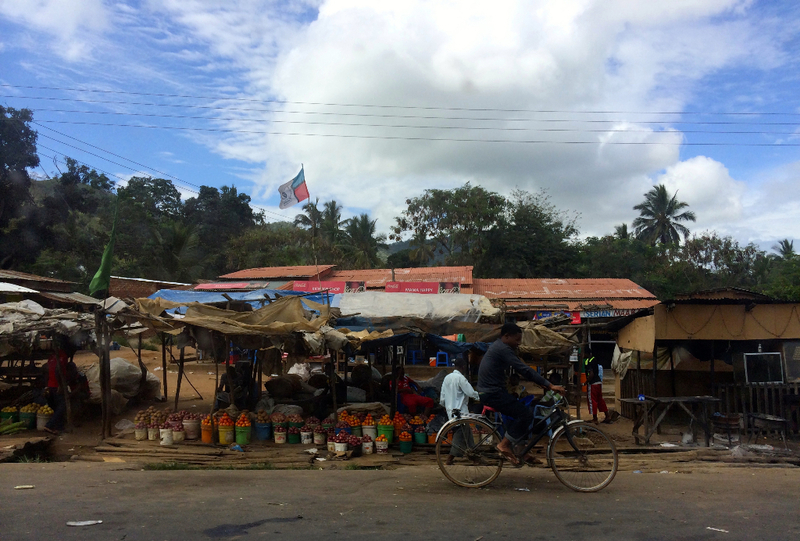 A local market along the thoroughfare from Kampala to Jinga in Uganda. The Nigerian Save One Million Lives PMTCT poses for a picture during their Quarterly Review Meeting.